Just a few days after Google announced that it would discontinue Google News in Spain, the Association of Editors of Spanish Dailies (AEDE), a group that represents the country's news industry, has said that it wants the Spanish government and EU competition authorities to stop the search giant from doing so. The AEDE’s move is ironic given the fact that it is the main media lobby behind the new Intellectual Property Law. 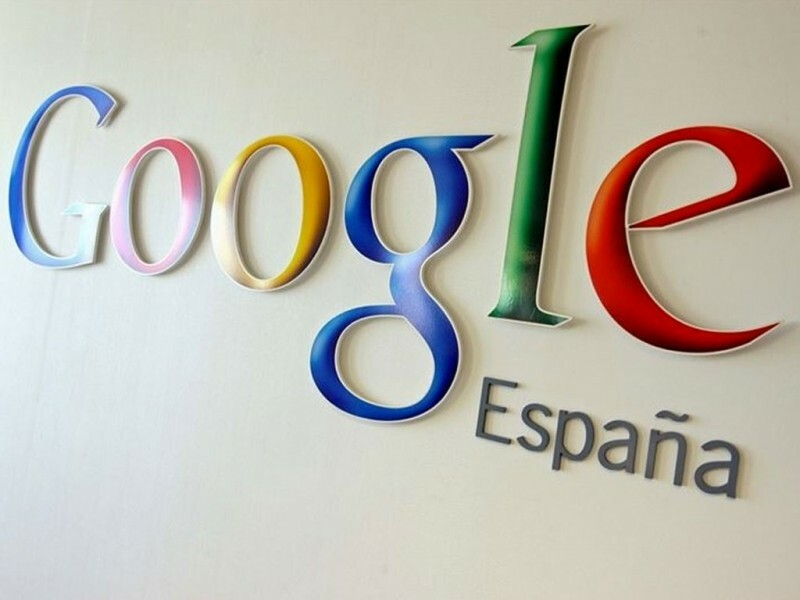 However, it seems that the association has realised the damage that the closure of Google News would wreak on the Spanish newspaper industry. Google’s decision to close its Google News offering in Spain came in the wake of the new copyright law that allows publishers in the country to charge online news aggregation services for showing even the smallest snippet from their publications -- failure in doing so could attract fines up to €600,000 ($750,000). Justifying the move, Google had stated that since the computer-generated news site itself makes no money and is ad-free, the suggested approach would not be sustainable. Earlier, Germany had passed a similar law, following which Google removed news publishers from its service, which in turn resulted in a significant drop in traffic to local news websites, forcing publishers to reach an agreement with the company.